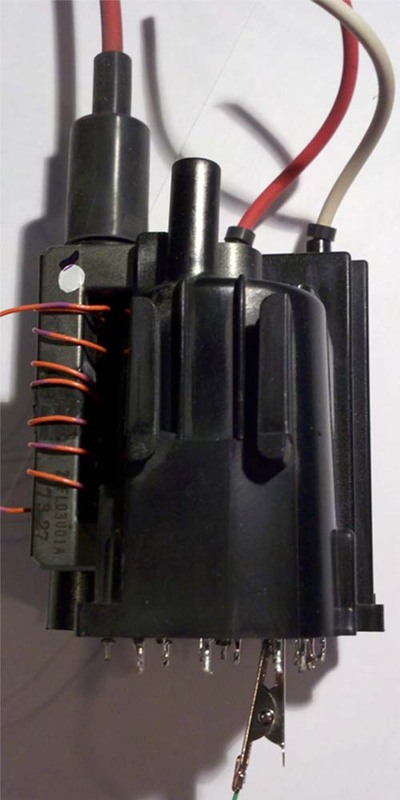 IRFP260N image from warf.com. Pins are Gate, Drain, Source from left to right. Refer to the N or P channel basic wiring schematics and remember the three pins: Gate, Drain, and Source. When I mention something like Gate-Source potential difference, I’m talking about the difference in voltage between the two pins. Thank you Farnell.com for supplying many of the parts that will be part of this review/guide. I wanted to also mention that all parts performed great! 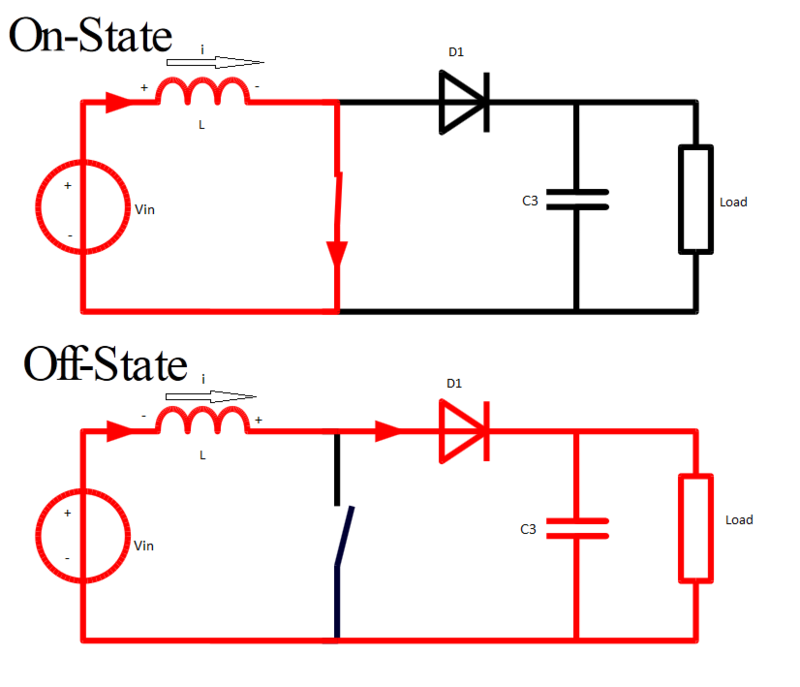 A MOSFET may be thought of as a variable resistor whose Drain-Source resistance (typically Rds) is a function of the voltage difference on the Gate-Source pins. If there is no potential difference between the Gate-Source, then the Drain-Source resistance is very high and may be thought of as an open switch — so no current may flow through the Drain-Source pins. When there is a large Gate-Source potential difference, the Drain-Source resistance is very low and may be thought of as a closed switch — current may flow through the Drain-Source pins. N channel – For an N channel MOSFET, the source is connected to ground. 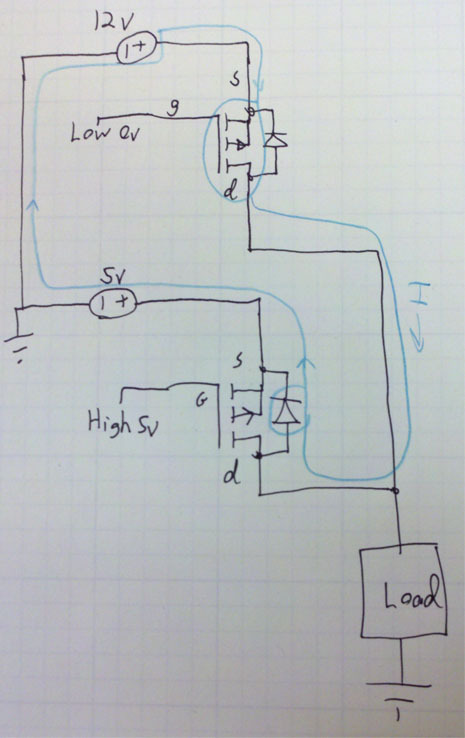 If we want to let current flow, we can easily raise the voltage on the gate allowing current to flow. 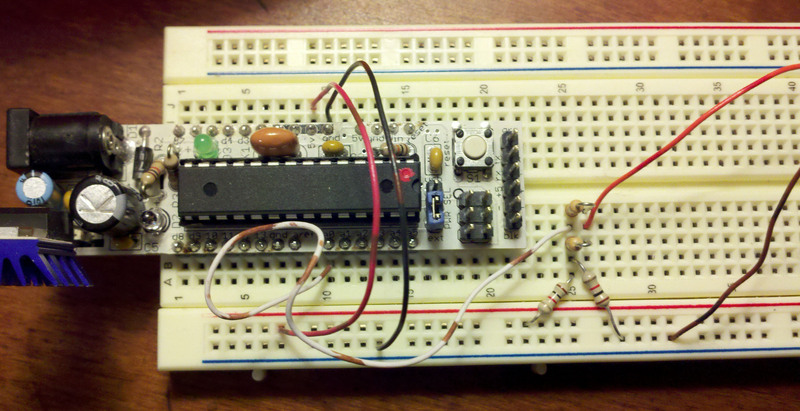 If no current is to flow, the gate pin should be grounded. 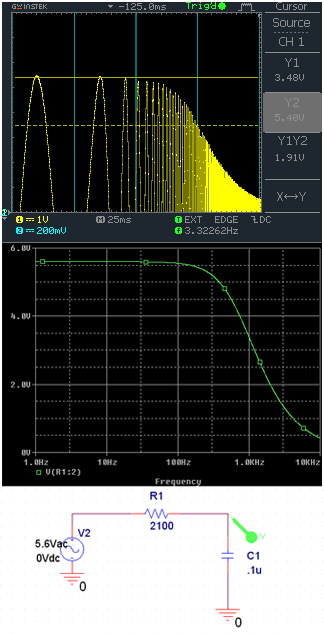 P channel – Looking at the P channel MOSFET, the source is connected to the power rail V2. In order to allow current to flow the Gate needs to be pulled to ground. To stop the current flow, the gate needs to be pulled to V2. 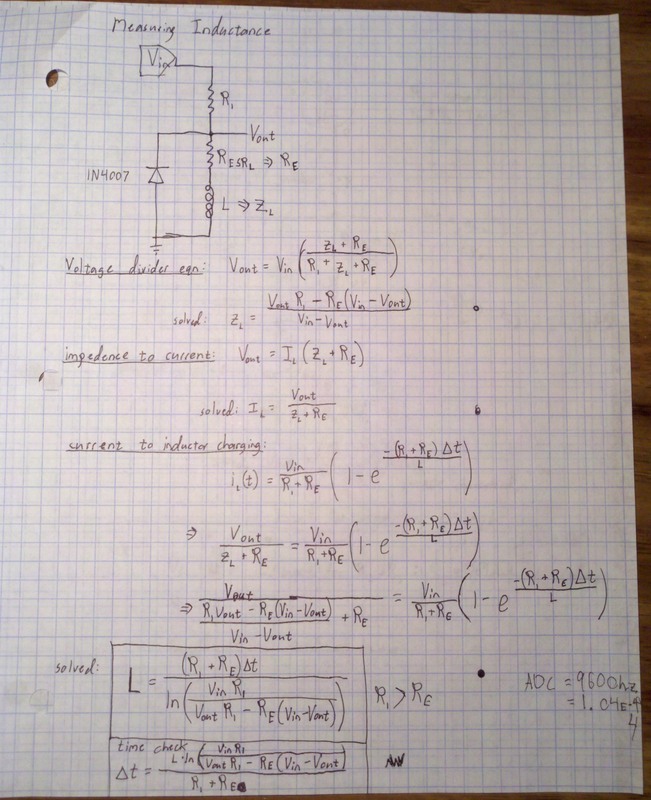 A potential problem is if V2 is a very high voltage it can be difficult raising the gate to the V2 voltage. 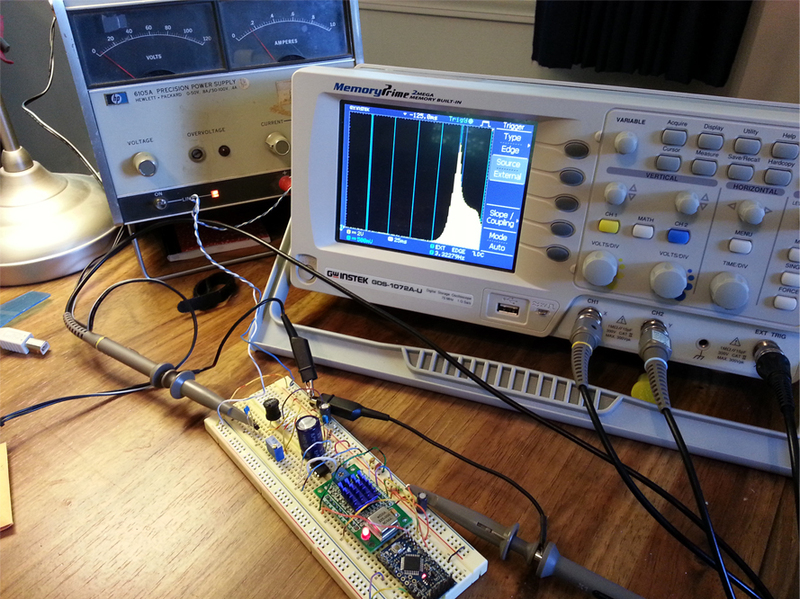 Not only that, but the MOSFET has limitations on the Gate-Source potential difference. 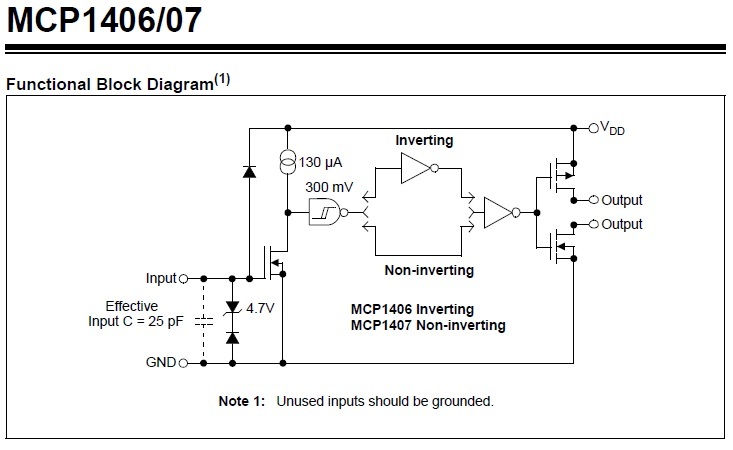 Also note that logic is inverted for a P type MOSFET! 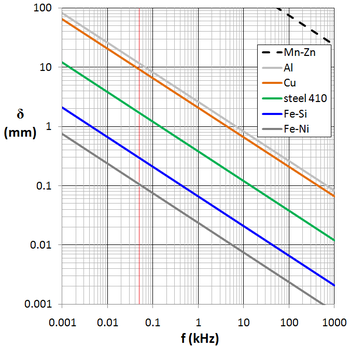 Drain-Source resistance – Ideally we want Drain-Source resistance to be very high when no current is flowing, and very low when current is flowing. 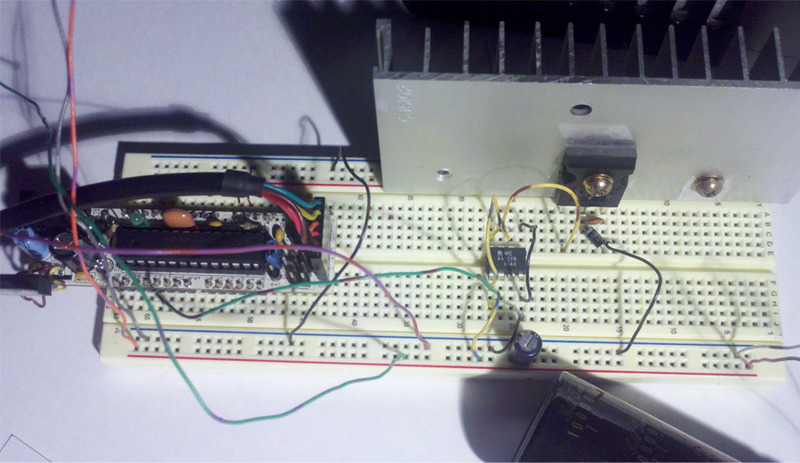 The main issue using MOSFETs with micro controllers is that the MOSFET may need 10-15 Gate-Source potential difference to get near its lowest Drain-Source resistance, but the microcontroller may run on 5v or 3.3v. 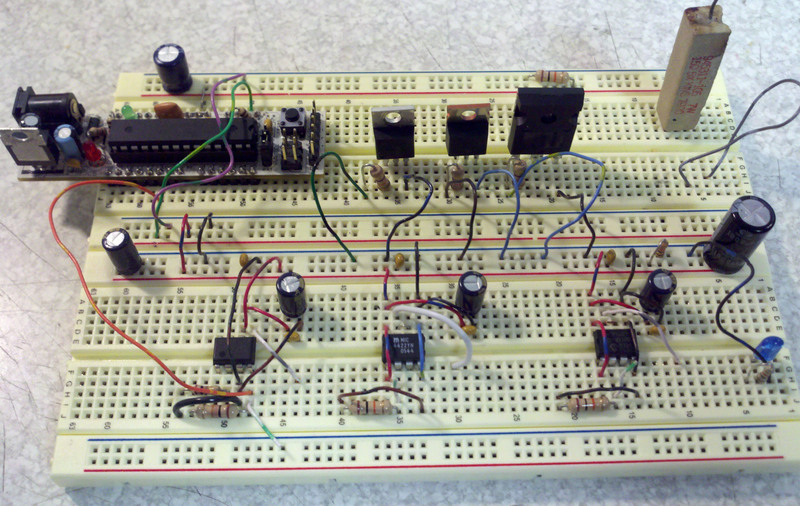 Some sort of MOSFET driver is required. Gate-Source Capacitance – There is also a capacitance on the Gate-Source pins which prevents the MOSFET from switching states quickly. 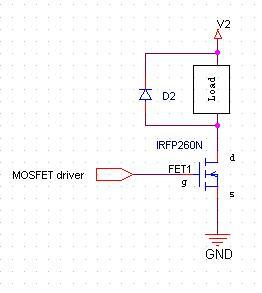 In order to quickly change voltage on internal capacitance, the MOSFET driver needs to be high current. 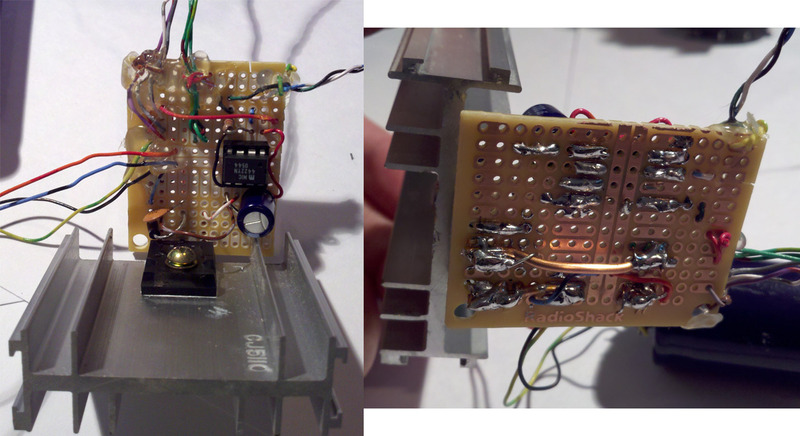 It needs to actively charge (source) and discharge (sink) the capacitor too (for N channel)! A half bridge is capable of doing what was mentioned above! There are many ICs available which can do this. Here’s a list of just a few that I’ve tested. Schematics are also provided! MIC4422YN – Max of 18v, 9Amps peak, 2 Amps continuous. MCP1407 – Max of 18v, 6Amps peak, 1.3 Amps continuous. 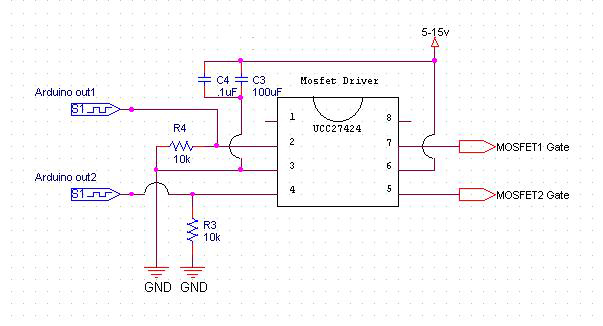 UCC27424 – Can drive two MOSFETs, Max of 15v, 4Amps typical. All of these drivers performed nearly identically (~20ns rise, ~30ns fall). Note that although these can be used for more than just MOSFET drivers, these chips do not have much heat dissipation capabilities! It was originally part of the plan to get some data about these guys, but I have been very busy with school. 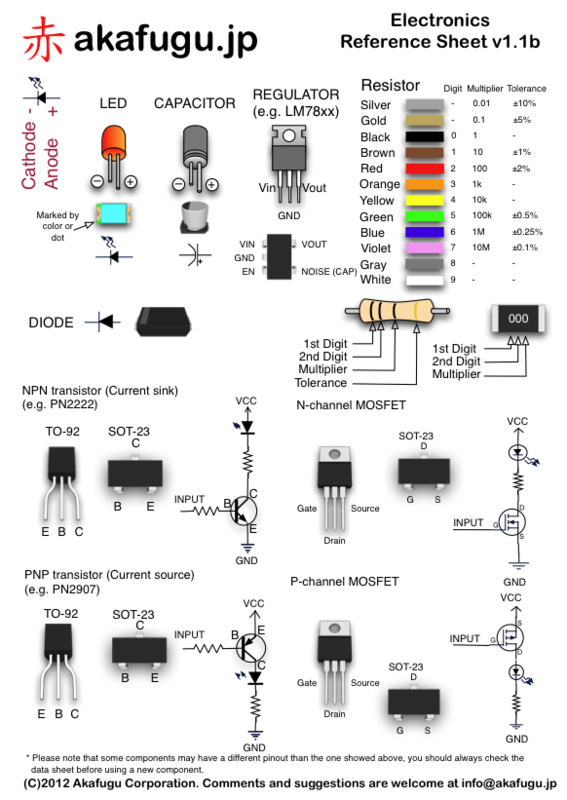 The MOSFETs have plenty of graphs inside the datasheets! 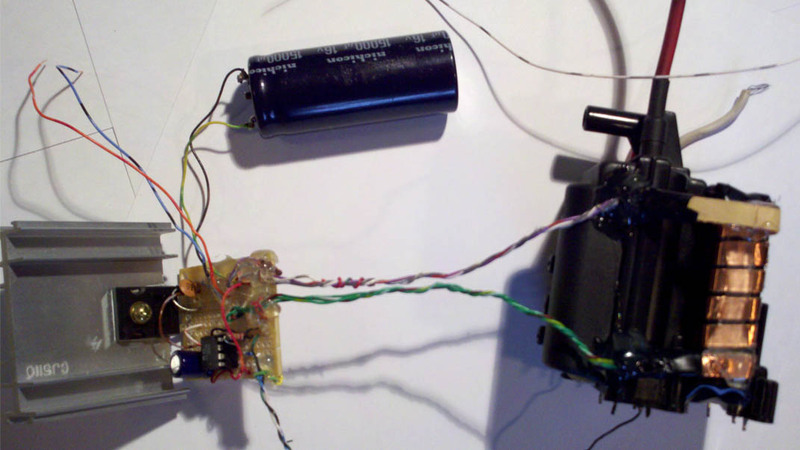 P MOSFET body diode causing unintentional current to flow. IRFP260N – 200v, 50A, N channel. IRF3703PBF – 30v, 210A, N channel. Misleading ratings! 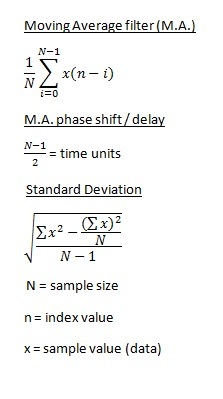 Read my Datasheet Notes at end. RFP30N06LE – 60v, 30A, N channel. FQP27P06– 60V, 27A, P channel. 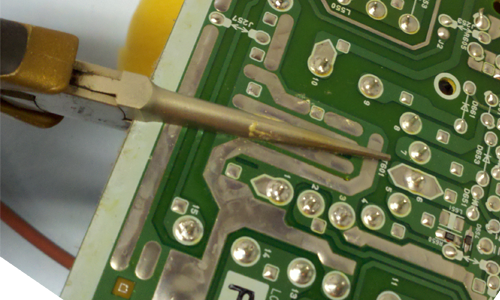 An Important Reminder – Don’t forget that typically the heat sink on the back of a mosfet is connected to the Drain! 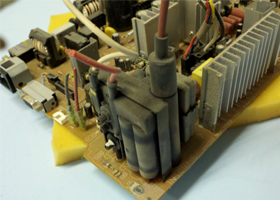 If you mount multiple MOSFETs on a heat sink, the MOSFET must be electrically isolated from the heat sink! It’s good practice to isolate regardless in case the heat sink is bolted to a grounding frame. 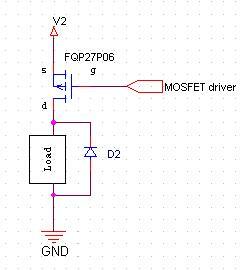 Body Diode – Mosfets also have an internal diode which may allow current to flow unintentionally (see example). 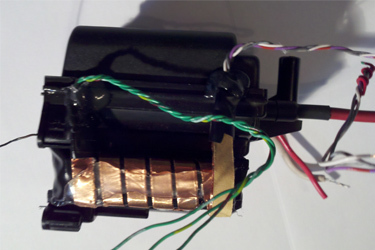 The body diode will also limit switching speed. This won’t be a concern if you’re operating below 1mhz. 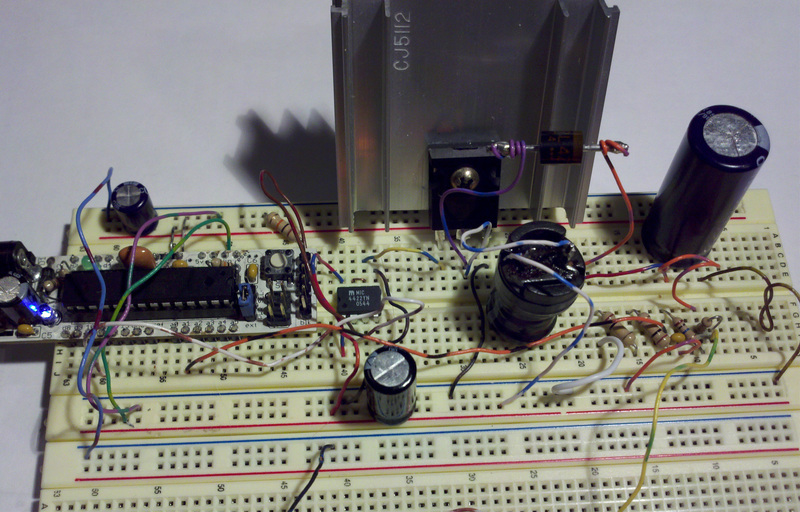 Side note about Gate – Source voltage: MOSFET Gates can go above or under the source voltage. 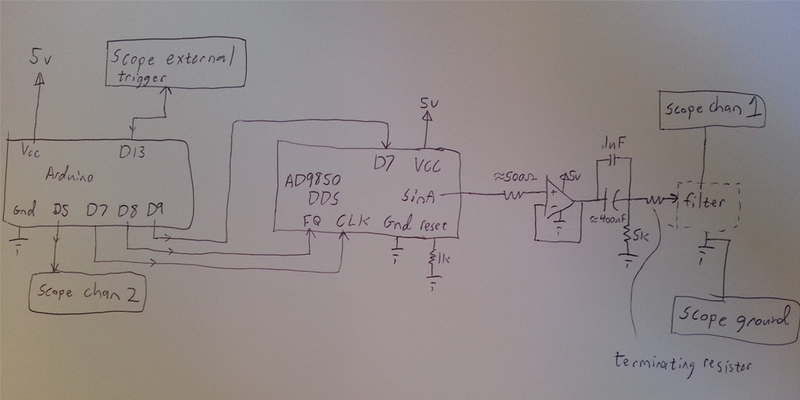 So for an N channel mosfet with a source at 0v, a -10v on the gate would allow current to flow. 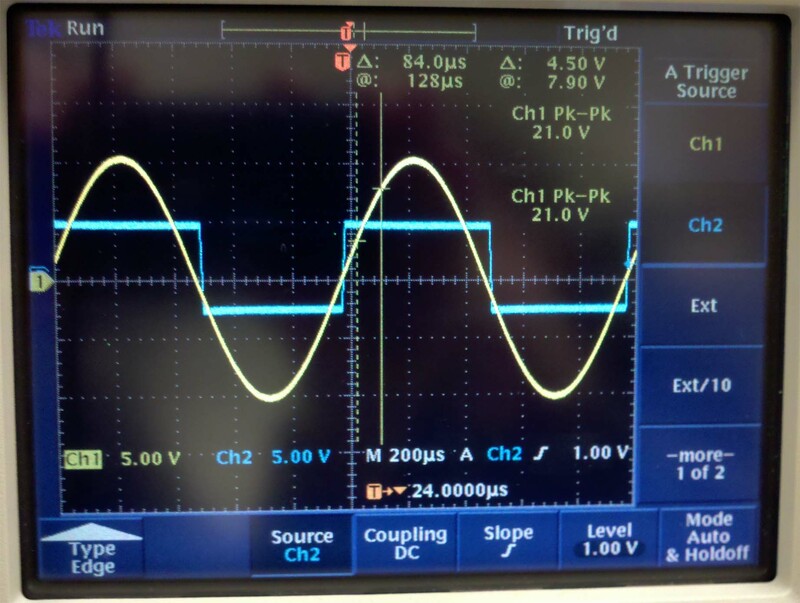 Verify this with your MOSFET’s datasheet! Schematic Diode – If the load is somewhat inductive, you’ll need to put a diode to discharge the inductor. 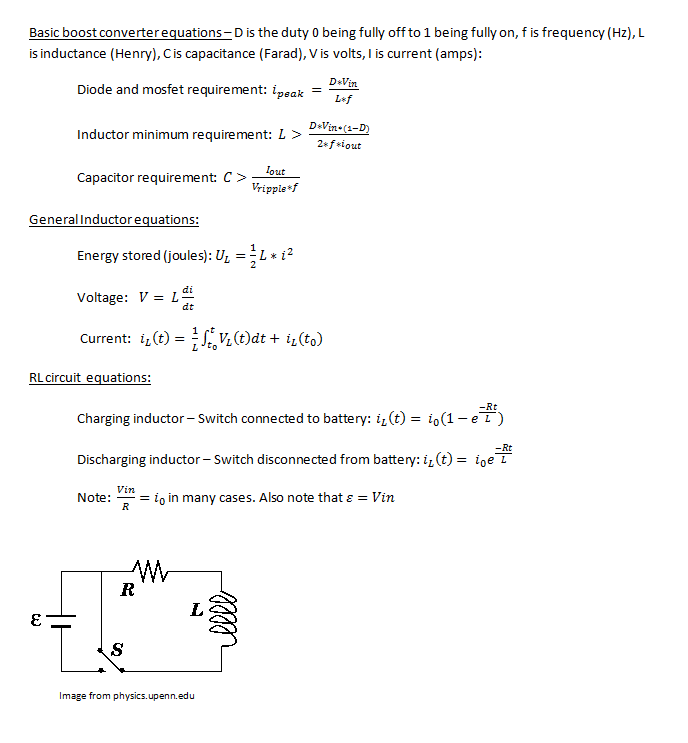 If you want more detail, look at the International Rectifier pdf at the end. 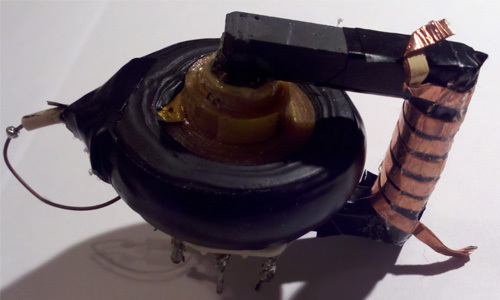 My “Intro to the Boost Converter” also talks about the nature of inductors when quickly switched on/off. Gate-Source ringing – There are a few methods that I’ve heard of / seen to limit ringing on the gate. 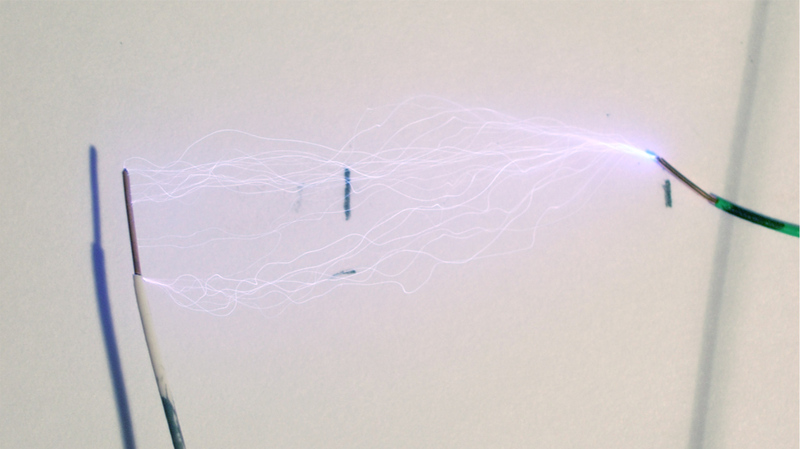 Ringing decreases efficiency, and if excessive, can damage the MOSFET. 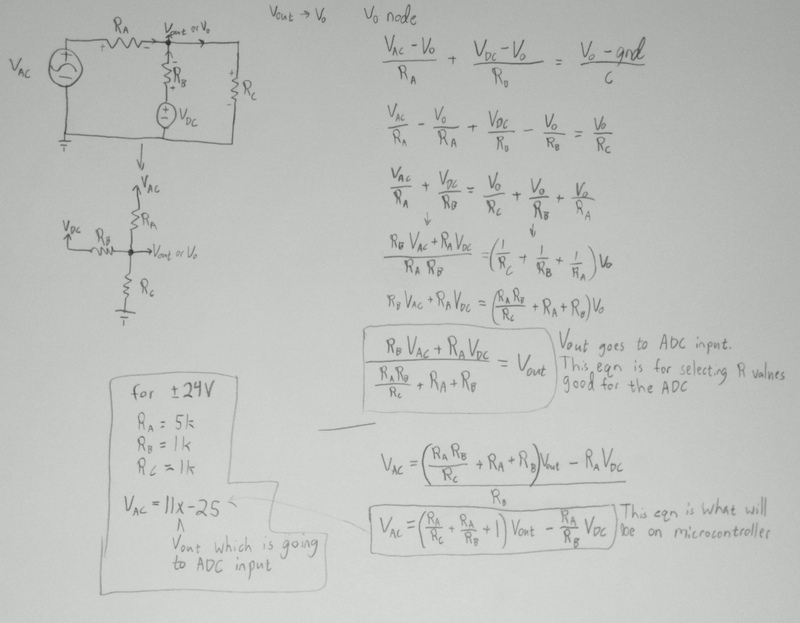 You can use a zener and resistor in series with the zener’s cathode connected to gate, anode connected to source for N channel. 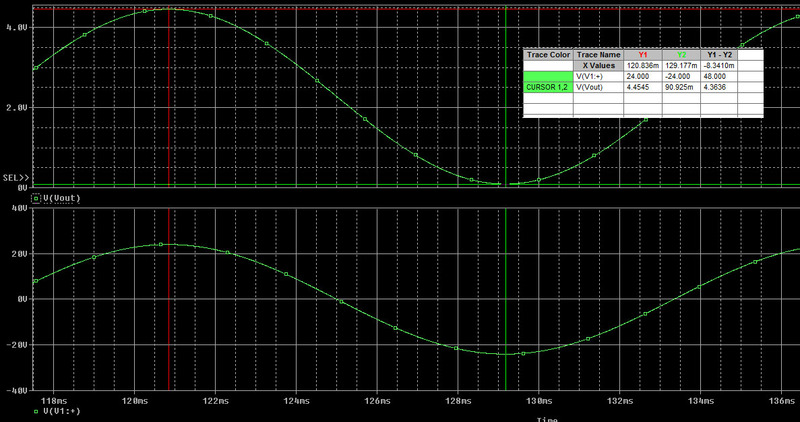 P channel will have the zener flipped. 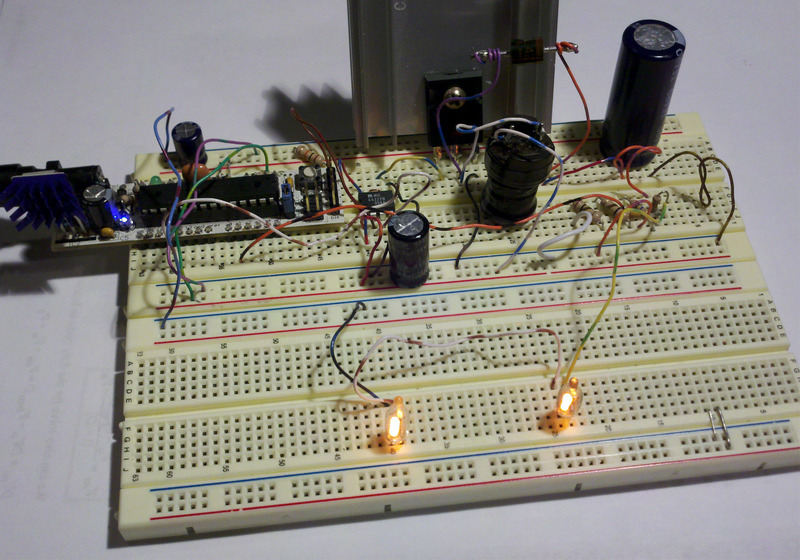 Add a resistor to limit current going through the zener, and watch those breakdown voltages! 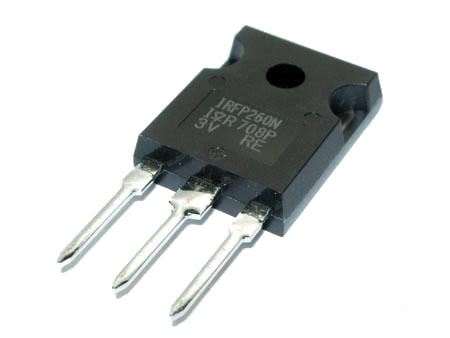 There is also another diode you could look into called the TVS diode. 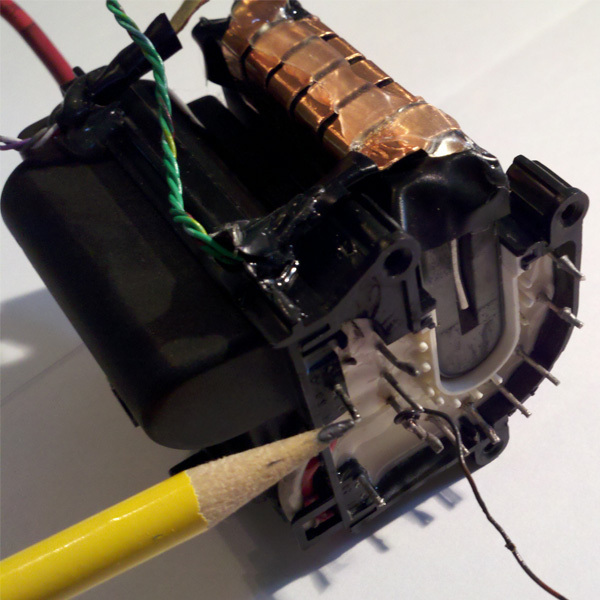 Datasheet notes – If a part has too good to be true ratings, check the application notes carefully. 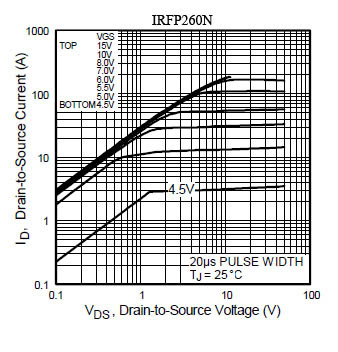 For example, the IRF3703PBF claims 210 Amps continuous drain current at 25ºC. 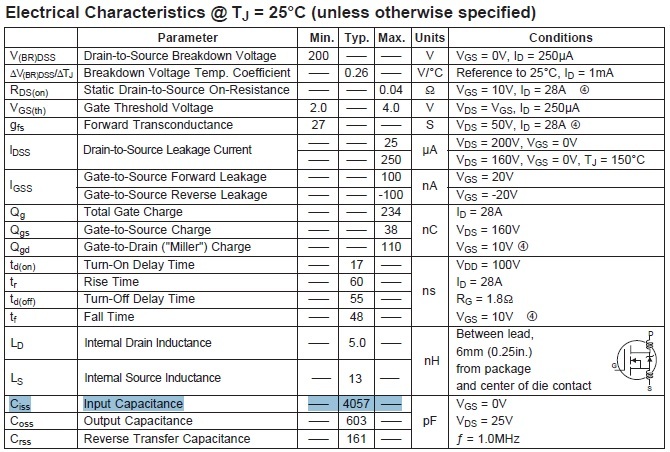 We don’t have to do any thermal calculations to know 220 Amps is a TON of current for a TO-220 package! A closer look on page 8, note 6 reveals that it can pass a maximum of 75 Amps continuously due to the package thermal limitations. For future advice: IRF is pretty good at giving accurate ratings, but you have to look for things like this. Now in the real world lots of testing reveals if your design is bad, or if you’re working with a dishonest or incompetent supplier with inaccurate/misleading data sheets. 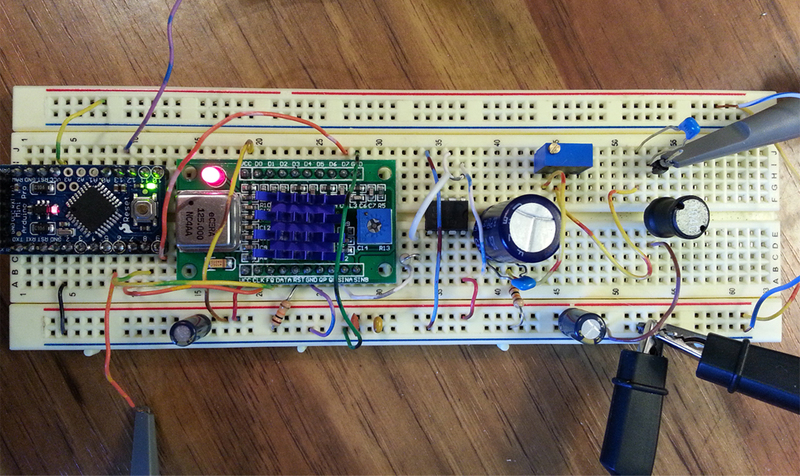 Without the driver, the Gate takes longer to charge, and it peaks at 5v. Excessive ringing due to no gate ringing suppression.